One of the interesting shops that I found during my visit to Nakano Broadway was the Giant Hobby shop. The shop is rather unobtrusive, being nestled in a corner surrounded by clothing and jewelry stores. I only came across it because my daughter needed to go to the WC, which was right next to the shop. I had never heard of them before, but they've been around since about 2010. 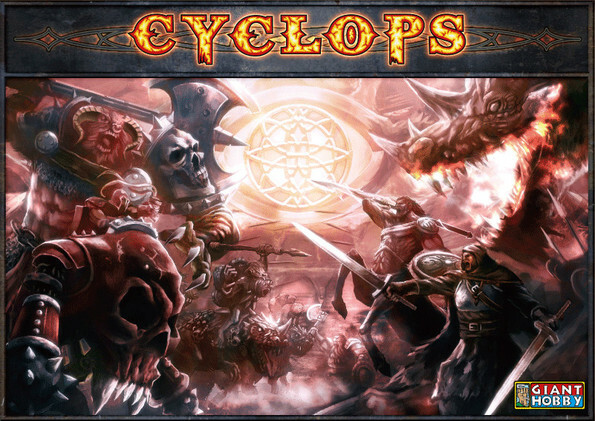 They make metal figures for their game Cyclops (サイクロプス). Unfortunately my spoken Japanese is rather rudimentary so I couldn't really ask them any details about the game system. The figures themselves are on the large side, and the human-sized figures are probably at least 32mm in height. Each figure is supplied with a separate square metal base. More detailed pictures of individual figures can be seen at their web shop. 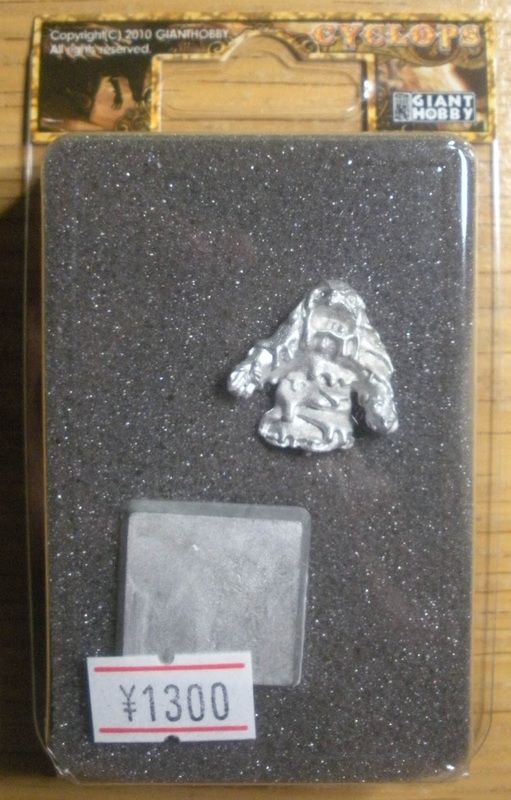 I ended up getting one of their Omit (オーミット) which I can use as a mud man. Some of their Merfolk could also probably be used alongside 1/72 figures, since they are roughly 25mm in height (they are listed as 35mm on the website, but I think they are measuring to the highest point of the miniature).